Crystalline semiconductors in the form of thin films are crucial materials for many modern, advanced technologies in fields such as microelectronics, optoelectronics, display technology, and photovoltaic technology. Crystalline semiconductors can be produced at surprisingly low temperatures (as low as 120 ˚C) by crystallization of amorphous semiconductors, which are put in contact with a metal. This so-called metal-induced crystallization process has attracted great scientific and technological interest because it allows the production of crystalline semiconductor-based advanced devices at very low temperatures, for example, directly on low-cost (but often heat-sensitive) substrates. 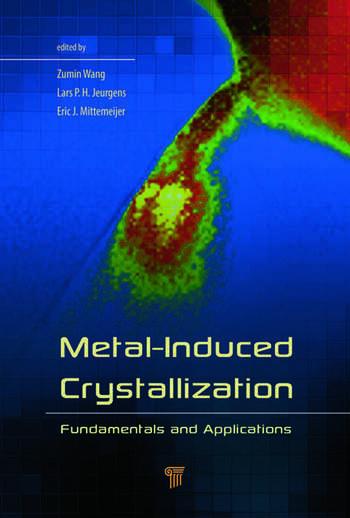 This book provides the first comprehensive and in-depth overview of the current fundamental understanding of the metal-induced crystallization process and further elucidates how to employ this process in different technologies, for example, in thin-film solar cells and display technologies. 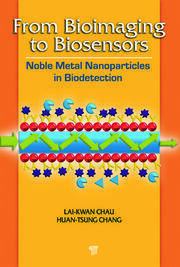 It aims to give the reader a comprehensive perspective of the metal-induced crystallization process and thereby stimulate the development of novel crystalline semiconductor-based technologies. 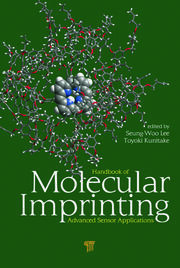 Zumin Wang obtained his PhD in condensed matter physics at the University of Science and Technology of China in 2005. He was a postdoctoral fellow (2005–2008) and since 2008 is a senior scientist in Department Mittemeijer at the Max Planck Institute for Intelligent Systems, Stuttgart, Germany. His work contributed pronouncedly to the achievement of fundamental understanding and advanced applications of metal-induced crystallization. 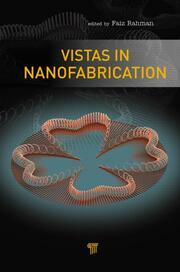 Lars P. H. Jeurgens obtained his PhD in materials sciences at the Delft University of Technology, Netherlands, in 2001. After a postdoctoral period working for the Dutch Technology Foundation, Netherlands, he moved to the Max Planck Institute for Intelligent Systems in 2003 to lead a research group working on "reactions and phase transformations at surfaces and interfaces" within Department Mittemeijer. He joined the Swiss Federal Laboratories for Materials Science and Technology, Switzerland, in 2012 and is the head of the laboratory for "Joining Technologies and Corrosion." Eric J. Mittemeijer was full professor of solid-state chemistry at the Delft University of Technology from 1985 to 1998. Since 1998, he is director at the Max Planck Institute for Intelligent Systems and a full professor of materials science at the University of Stuttgart, Germany. He leads a research department in the field of phase transformations. He has co-authored more than 600 scientific papers in international scientific journals and has received numerous honors for his scientific work.